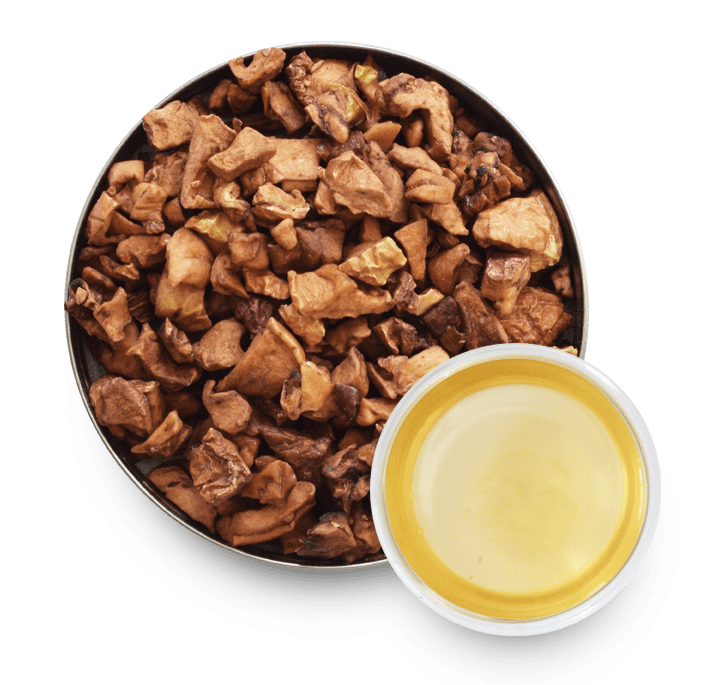 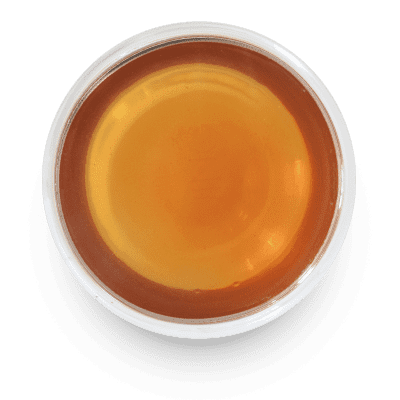 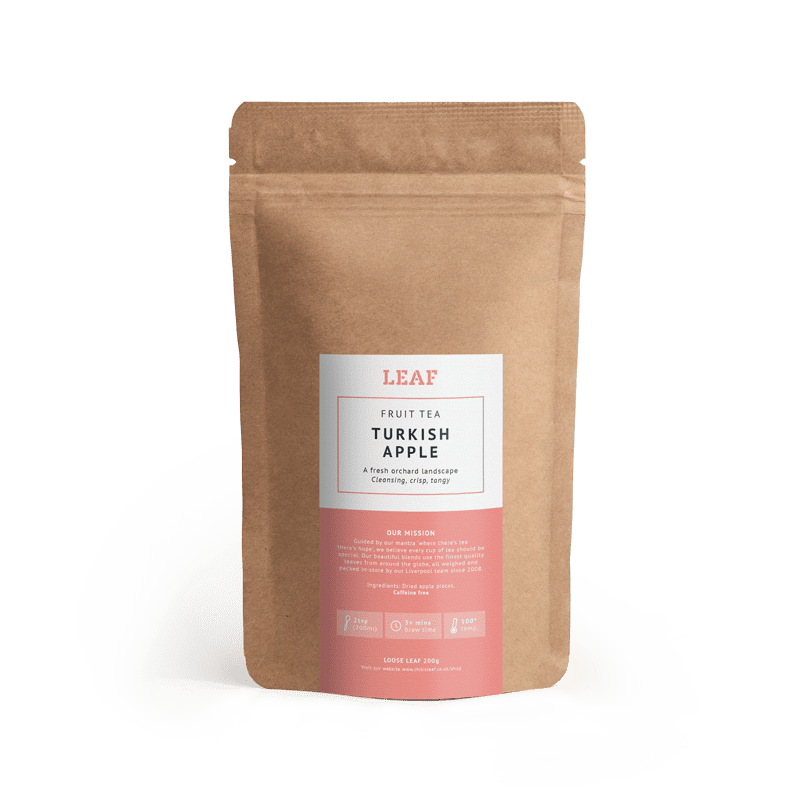 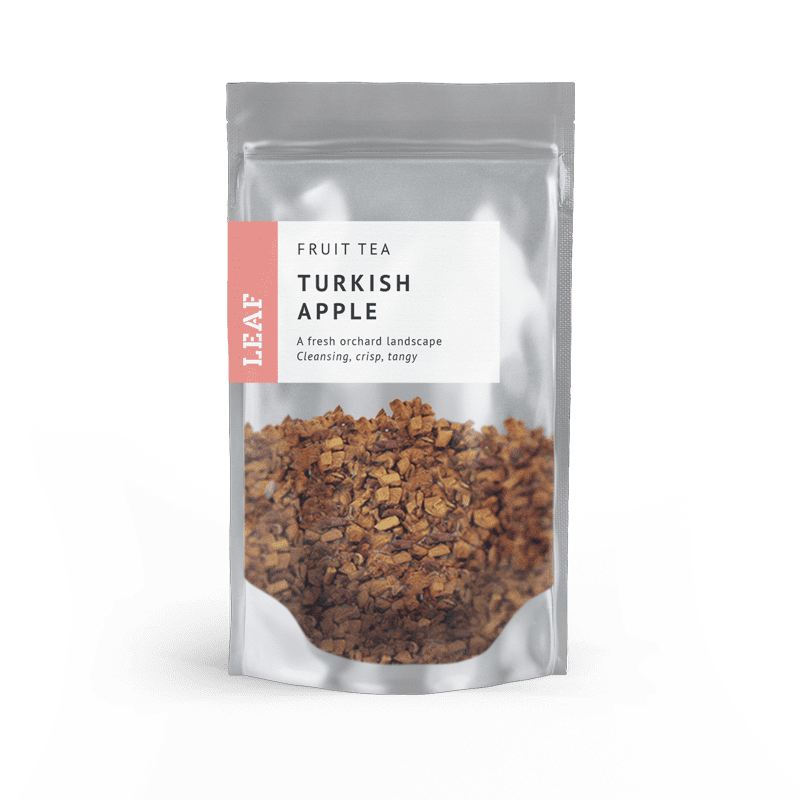 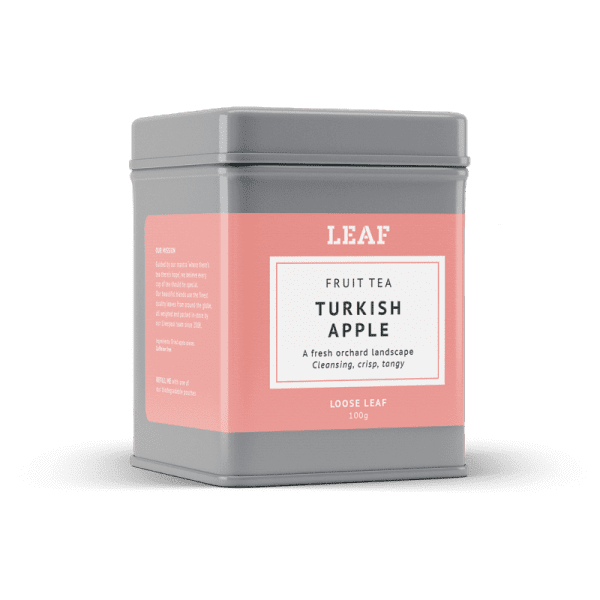 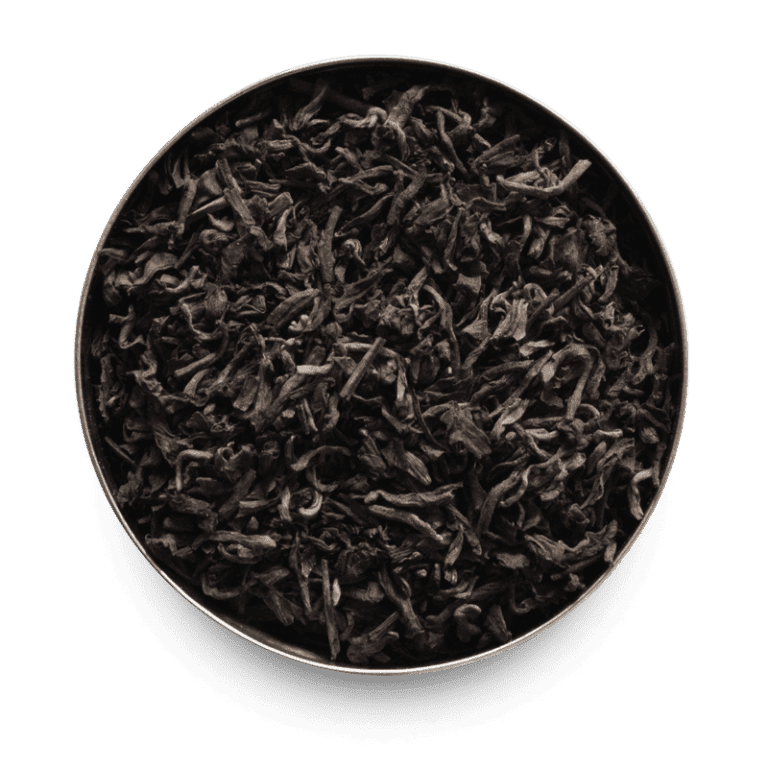 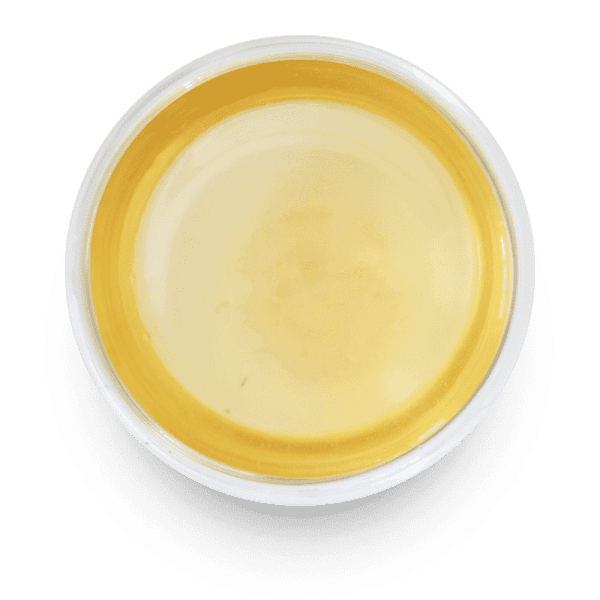 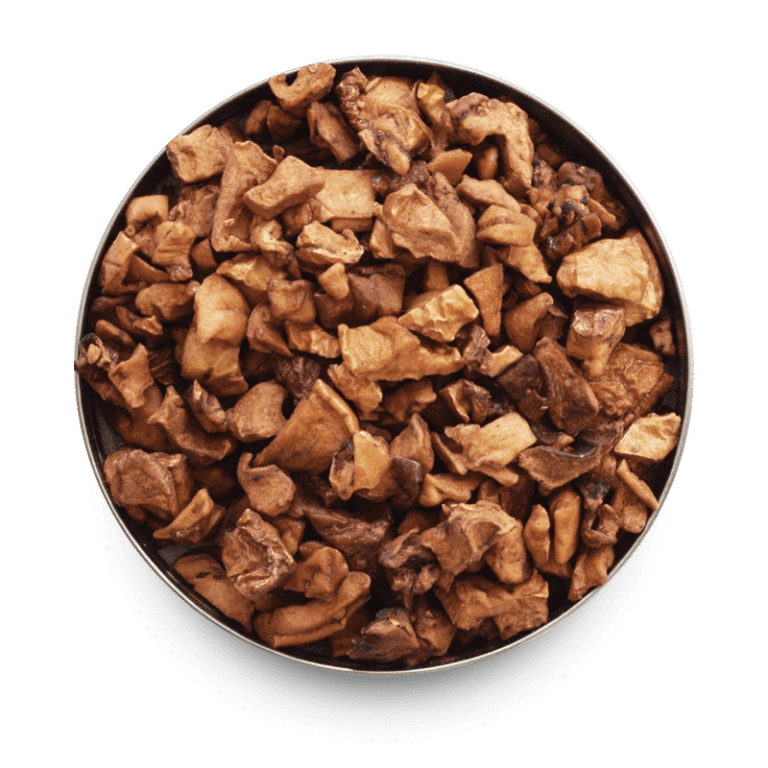 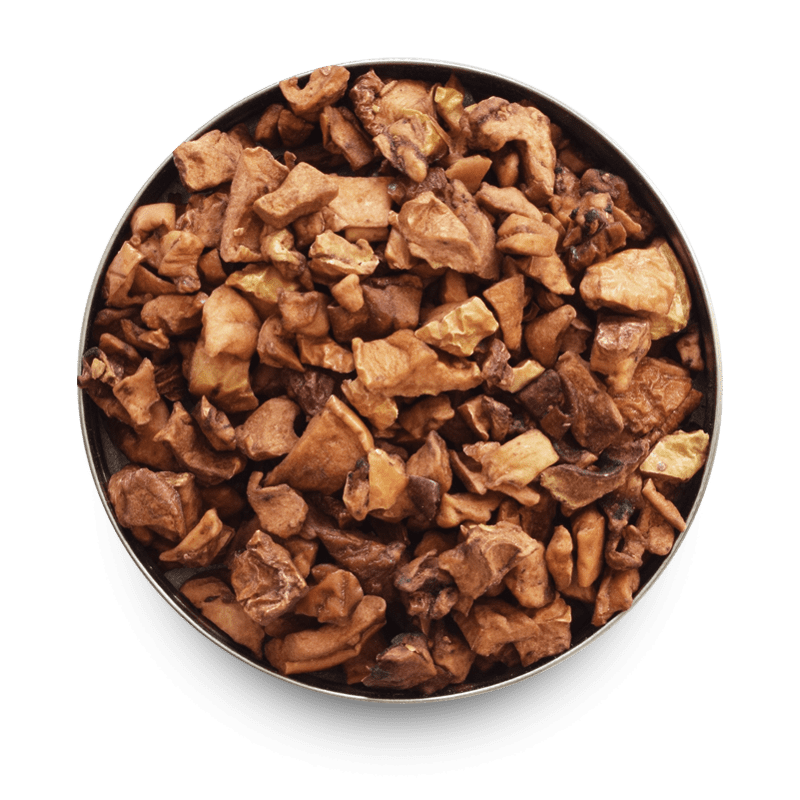 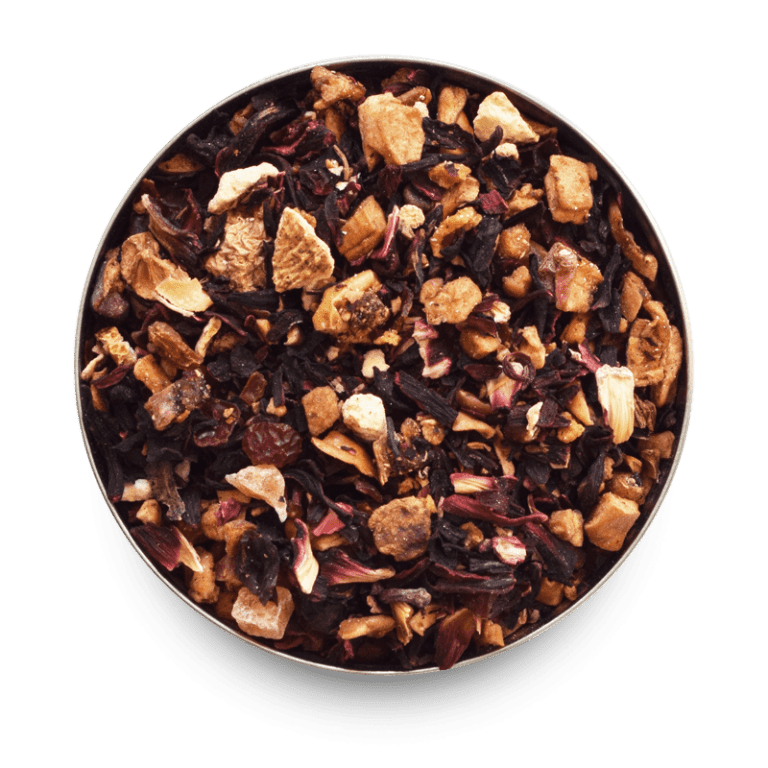 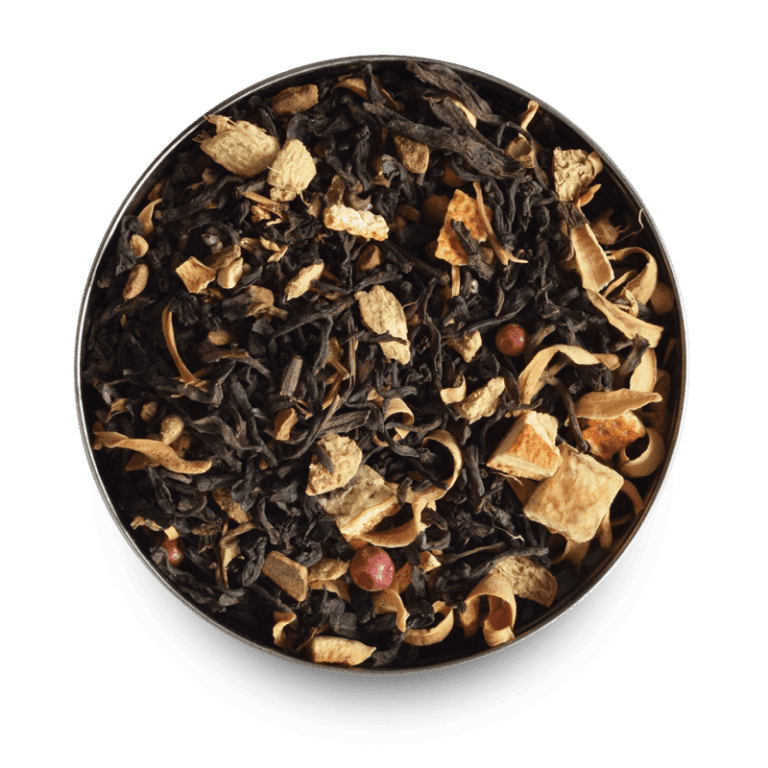 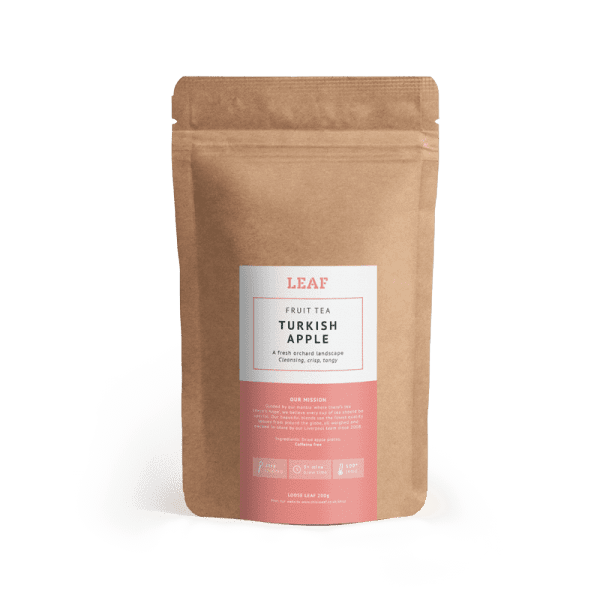 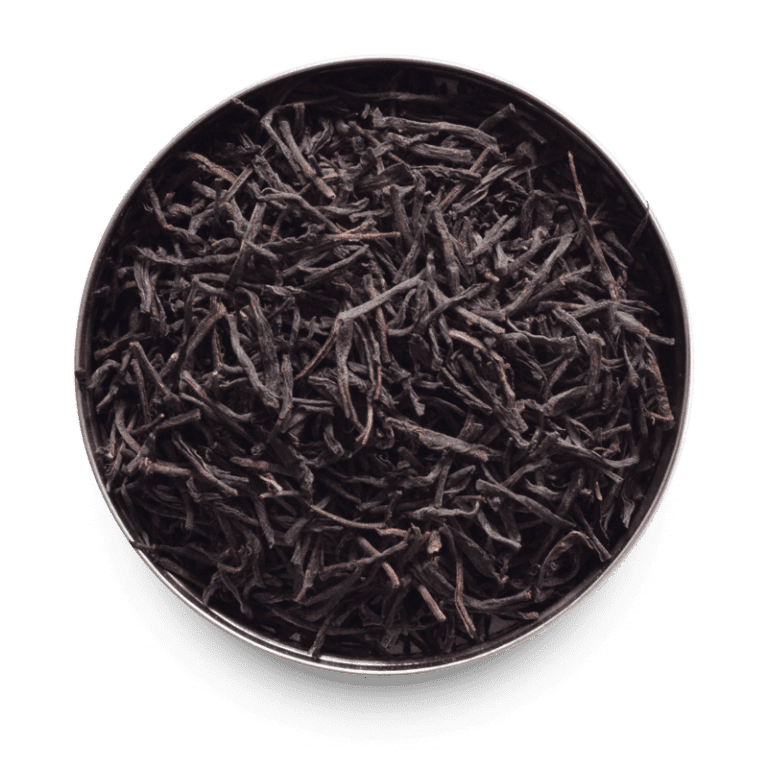 Packed full of dried apple pieces fortified with vitamin C, this fruit infusion is just as perfect in the Turkish heat as it is as a winter warmer. 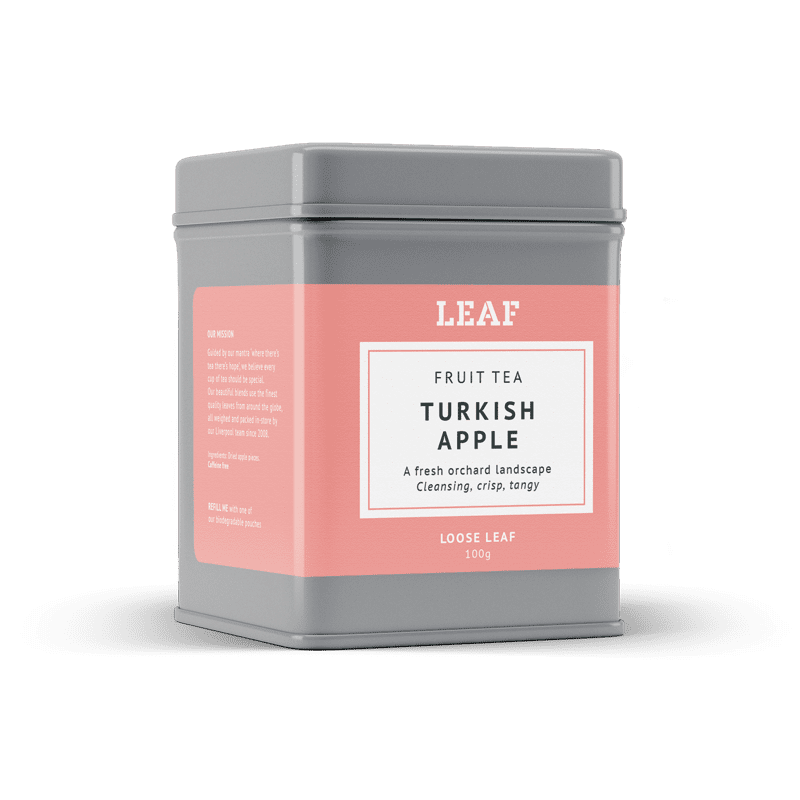 To create your own iced Turkish delight, double the strength and steeping time, sweeten as desired and pour over ice. 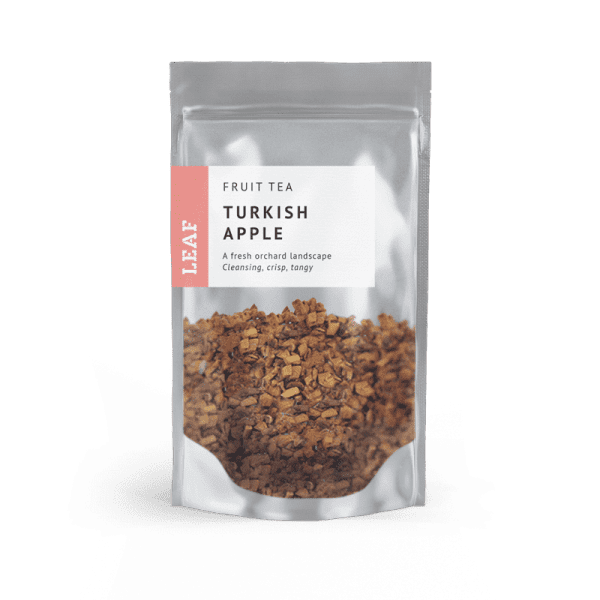 Caffeine free.